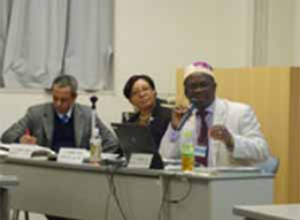 Delivered speech at Symposium to Launch Human Development Report in 2016. 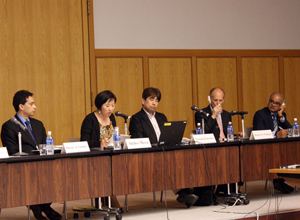 HFW took to the podium at symposium in Yokohama cosponsored by Japan TICAD V NGO Contact Group. 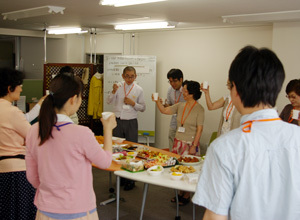 Funds raised by cashing in redeemable goods such as postcards have surpassed the 100 million yen mark! 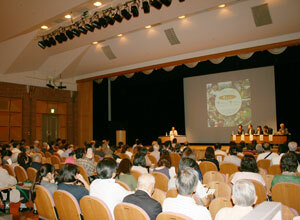 An event, “What we can accomplish at the thought of MOTTAINAI ” was held to commemorate the publication of a book. 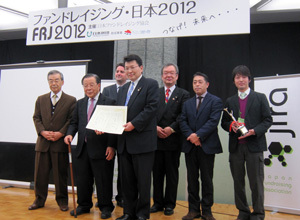 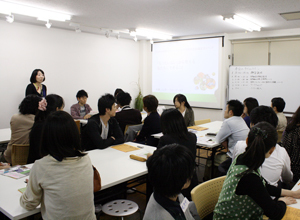 HFW received the 3rd Annual Fundraiser of the Year Award in Japan (2012). 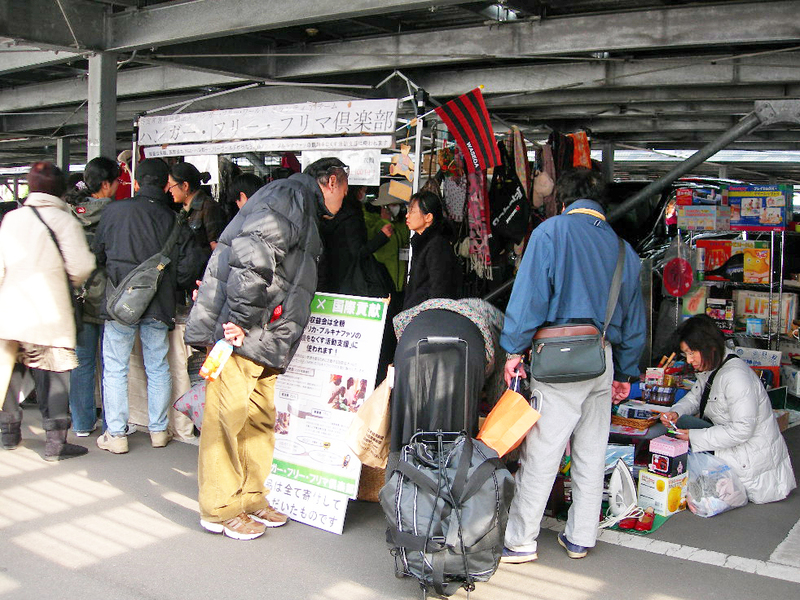 Hunger Free FURIMA (flea market) club’s accumulated earnings surpassed one million. 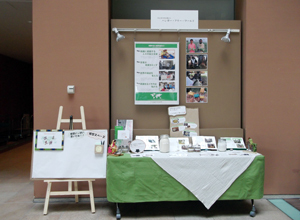 African inspired dishes were served at Tsukuba University’s school cafeteria in October!